Manufacturing facilities, textile factories, lumber yards, and many other industrial based operations have used our storage containers throughout the years to safely organize their inventory, supplies, and products. Because each container is watertight, weather resistant and secure, they are ideal for storing fabrics, hardwood, electrical components, and more. With high-strength locking systems, each container’s contents are safe from theft. Not sure if our containers are suitable to store your materials? Contact Us to discuss each container and choose the best container for your application and to inquire further about onsite storage for Industrial facilities. With our free delivery and removal throughout Santa Barbara, Ventura and Los Angeles County we have the best prices around (compare here). We will also transport containers between locations with our low cost “respot” fee, making us the best option for you to Rent Cargo Containers in Mission Canyon. If you need more storage space Porta-Stor is the answer for you. Locally owned & operated since 1975. We provide clean, secure & economical storage containers for commercial facilities, construction sites, retail stores, and residential homes along with many other applications. Porta-Stor gives you the space you need! WE SAVE YOU MONEY! We have NO sales Tax, NO hidden fees, NO setup costs and NO fuel surcharges. Contact us today for more information, we look forward to serving your storage needs! OUR CONTAINERS ARE INVESTMENTS FOR YOUR FUTURE! Porta-Stor serves Santa Barbara, Ventura and Los Angeles Counties. Whether you have a small-scale renovation project, large retail commercial business or any size construction site, we are committed to helping you create more space. We offer FREE DELIVERY and FREE REMOVAL for all of our clients. We guarantee competitive and timely quotes at an affordable monthly rental rate for our portable storage containers which have made us one of the most outstanding storage container companies in the local area of Ventura County. Do you need to rent portable storage in Mission Canyon California? Call Porta-Stor to rent a portable steel container delivered to Mission Canyon, California. Our containers are all-steel and come in roll-off or cargo style, depending on the size. Free container delivery and removal is provided in Mission Canyon as well as all 95 other cities in our Service Area. Do you need your storage container relocated? Contact Us to inquire further. 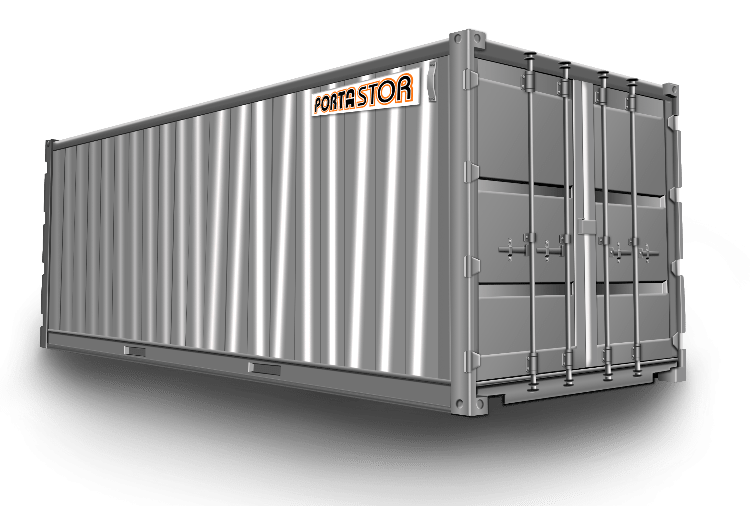 If you need to rent portable storage containers in Mission Canyon California, Porta-Stor has you covered. We have been locally owned & operated since 1975. We provide clean, secure & economical storage containers. Our clients rent portable storage containers for commercial facilities, construction sites, retail stores, and residential homes in Southern California. Porta-Stor gives you the space you need! WE SAVE YOU MONEY! We have NO sales Tax, NO hidden fees, NO setup costs and NO fuel surcharges. Contact us today for more information for portable storage rental in Southern California. We look forward to serving your portable storage rental needs! 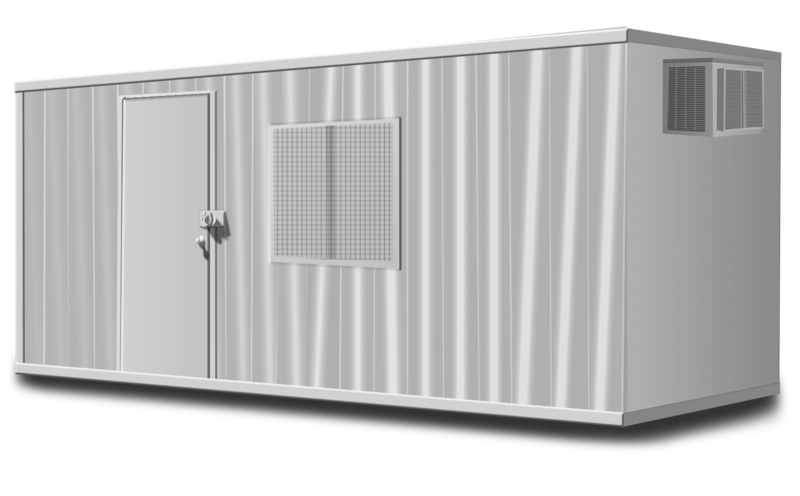 When looking for Portable Storage Container Rental in Mission Canyon California, Porta-Stor has you covered. OUR CONTAINERS ARE INVESTMENTS FOR YOUR FUTURE! Porta-Stor provides free delivery to our Mission Canyon California customers. Whether you have a small-scale renovation project, large retail commercial business or any size construction site, we are committed to helping you create more space. We also provide portable storage rental for manufacturing and distribution centers in Mission Canyon California. We always offer FREE DELIVERY & REMOVAL for all of our clients in Southern California. We guarantee competitive and timely quotes at an affordable monthly rental rate for our portable storage containers which have made us one of the most outstanding storage container companies in Mission Canyon. Mission Canyon is an unincorporated suburb of Santa Barbara in Santa Barbara County. It derives its name from the Mission Santa Barbara which is built between Mission Canyon and the center of the city. When extra storage is a need we want you to know that our containers are your best bet. Our storage containers are weather resistant which will keep any documents or items you need stored extra safe. The containers also use a double lock system, this protects each containers contents from theft. We also provide container relocation within Mission Canyon or to other locations in our Service Area. Please Contact Us to rent portable storage containers in Mission Canyon or with questions about our container rental, delivery, and removal policies.